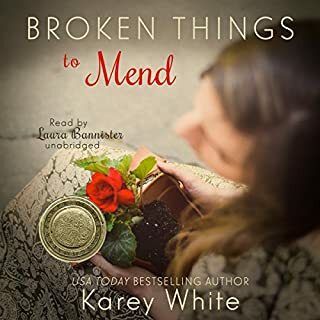 Seven years ago, Cambri Blaine fled her small hometown of Bridger, Colorado after her senior year of high school ended in a fiasco. But now her father needs help, and Cambri has no choice but to return home. 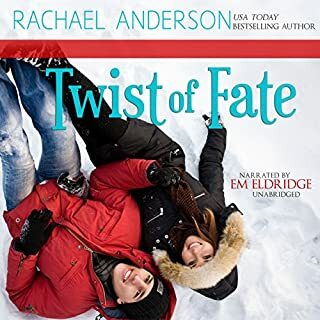 So with trepidation, she takes a leave of absence from the landscape architecture firm where she works and heads home, hoping against hope that Jace Sutton is no longer around and that the past can stay where it belongs: in the past. If only life worked that way. After years of pinching pennies and struggling to get through art school, Emma Makie's hard work finally pays off with the offer of a dream job. But when tragedy strikes, she has no choice but to make a cross-country move to Colorado Springs to take temporary custody of her two nieces. She has no money, no job prospects, and no idea how to be a mother to two little girls, but she isn't about to let that stop her. Nor is she about to accept the help of Kevin Grantham, her handsome neighbor, who seems to think she's incapable of doing anything on her own. This summer, Nathaniel Cavanaugh vacations in Lobster Cove to spend quality time with his kids after his estranged wife’s tragic death. Successful and well-connected, he is on the fast track to the highest legal positions in the country, but his family life suffers. After an accident throws Val nearly into his lap and costs her a job opportunity, Nathaniel surprises himself by overlooking her outlandish appearance and lack of qualifications to offer her a job as his nanny for the summer. 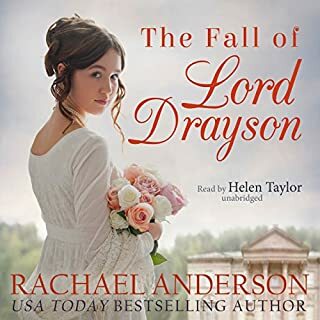 Southern belle Meg Burton is her parents' last hope of avoiding financial ruin, and a distant cousin's kind gesture seems an ideal solution: he will sponsor Meg for a London Season. 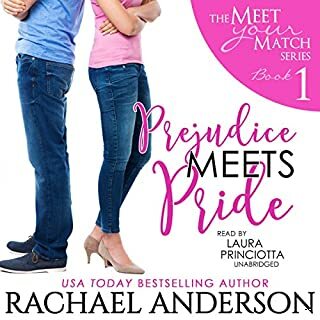 The pursuit of a wealthy husband was not exactly how the bookish young woman had envisioned her first trip abroad - after all, what does a girl from Charleston, South Carolina, know about being a lady? Amidst the stunning gowns and extravagant balls of the ton, Meg feels like an imposter. Courtney Spaulding spends each summer in her hometown of Heimel, Alaska, to find inspiration for her next novel. 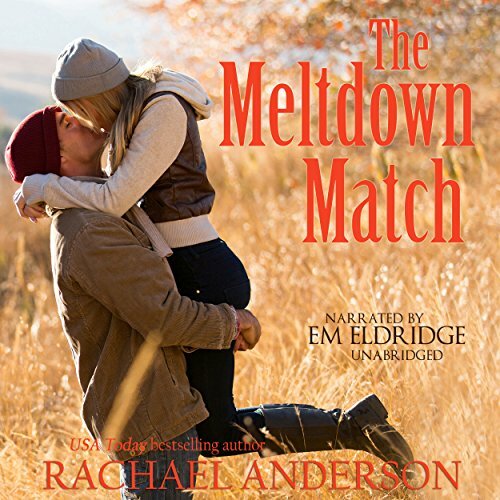 But when she runs into former high school friend, Mitch Winters, and they both win a traditional dating contest called The Meltdown Match, Courtney discovers that leaving her hometown at the end of the summer might not be so easy this time.